Slugs are the bane of a gardeners existence but they are not going to win this war! 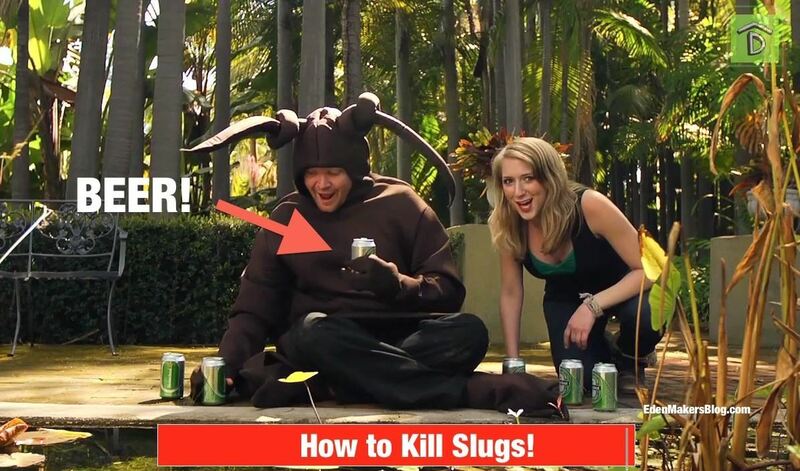 Watch this funny, short music video, YES, music video that will have you tapping your toes and memorizing tons of ways to kill a slug! If you like our videos, please subscribe to the "Way to Grow" and "Gardens of the Rich and Famous" shows on the Digs channel on YouTube. New videos every Friday!